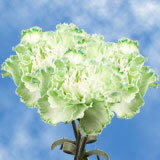 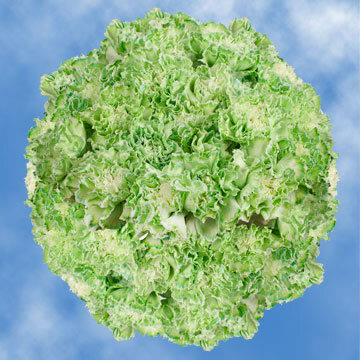 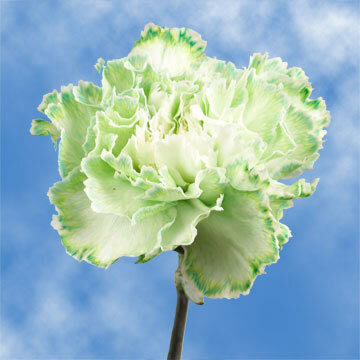 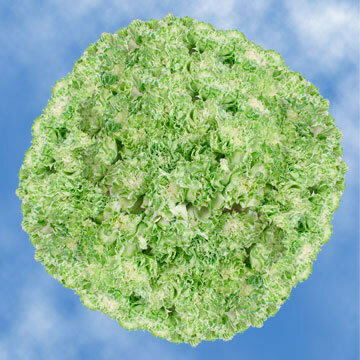 These attractive and brilliant Green Carnations come absolutely fresh. 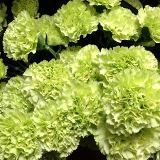 • Diameter when bloomed: 1.4" - 2.4"
Globalrose Green carnations are produced in ecofriendly greenhouses, using the latest up-to-the-minute technology attainable, resulting in a pledge of fresh quality carnation flowers all twelve months of the year. 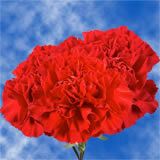 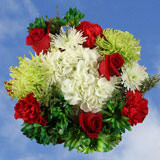 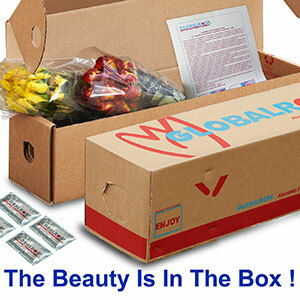 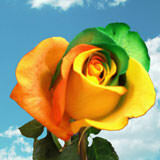 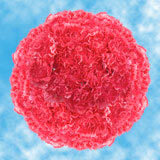 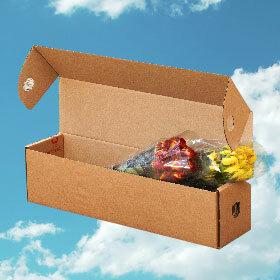 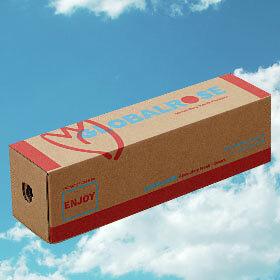 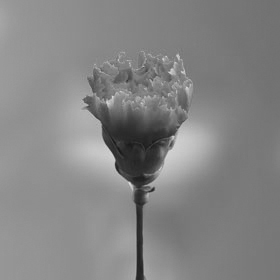 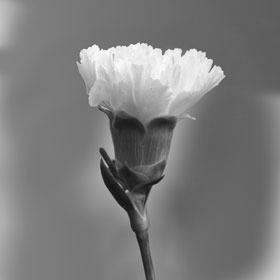 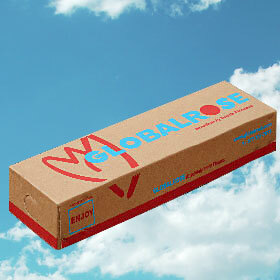 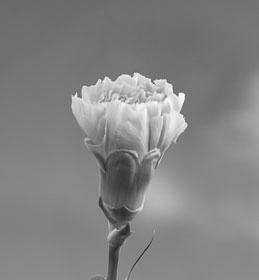 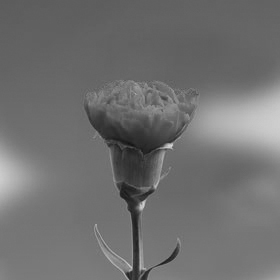 Buy Carnations Online with a best price guarantee. 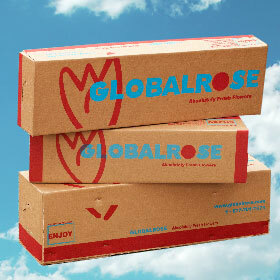 Globalrose Wholesale carnations and wholesale flowers are cut individually for you, your adored one or memorable day, 3 to 4 days in advance of your delivery. 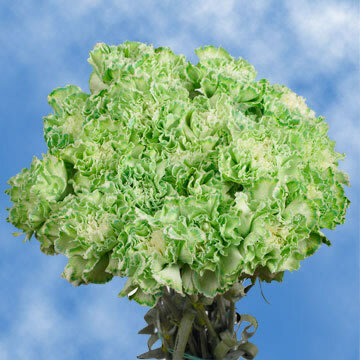 Some suggested uses are bridesmaids carnation bouquets, wedding flower arrangements, anniversaries flower gift or just because you need to cheer up with their beauty.